Design conscious parents, look this way. 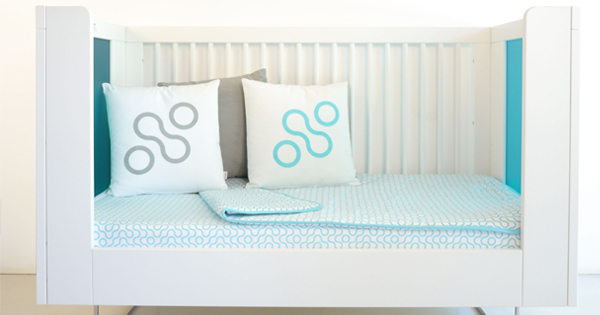 We’ve found a very modern cot that’s sure to brighten your day. 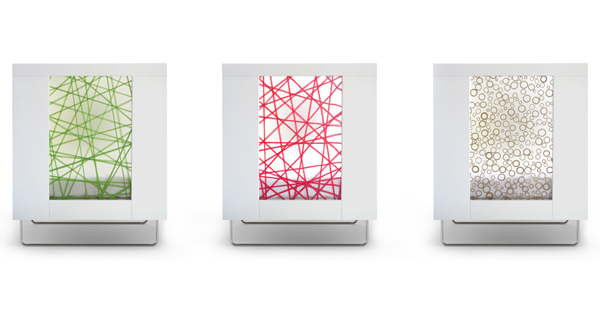 Spot on Square has created a chic, sleek crib with interchangeable translucent panels that cast a colourful hue at each end. 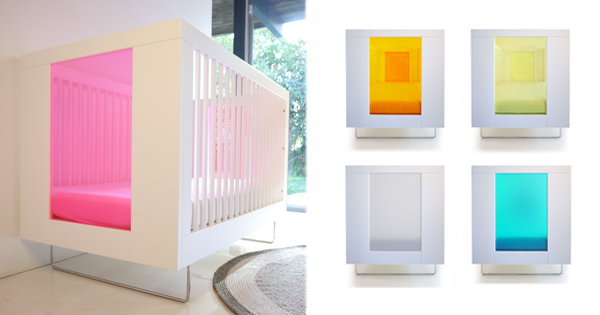 The designers were inspired by modern architecture that used mixed materials, leading them to create a crib with clean lines, a light airy interior and colour panels that bring a welcome dose of colour into the nursery. Innovative looks like these will ensure the Alto becomes a stylish focal point of your baby’s nursery. With multiple interchangeable colours and patterns, you can even change up the colour scheme when baby number two or three arrives on the scene. Customize to your tastes by selecting one of the funky clear acrylic colours or the more architectural patterns like Bamboo Rings or Green Strands. The Alto Crib is purposefully designed to grow with your child, with three adjustable mattress positions. When it’s time to transition to a toddler bed, the versatile cot can be converted with a separately purchased conversion panel. Easily remove one side and replace it with the conversion panel, extending the life of your Alto Crib. With an earth friendly ethos, Spot on Square have ensured that the furniture is made entirely from sustainable, eco-friendly material and the colour panels are free of harmful materials such as BPA and phthalates. The processes used are consciously chosen to ensure a non-toxic environment for your sleepy tot. The Alto Collection also includes a crib, dresser, changing tray, bookshelf and credenza if you’d like to coordinate your nursery look. The Alto Crib is available from Spot on Square for US$1290.